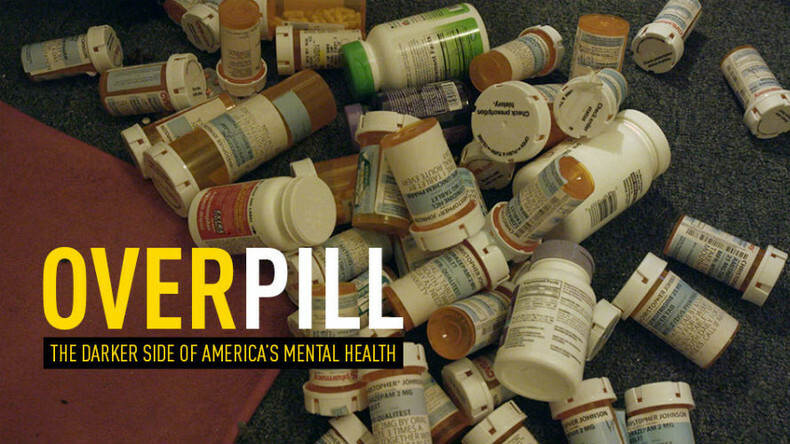 Over 20 million Americans are prescribed medication for a variety of mental disorders. Even young children are being given pills to treat ‘behavioral problems’. The drugs are intended to help, but many patients say they just don’t work, are dangerously habit-forming and have debilitating side effects. Watch "Overpill" on RTD website on RT’s live feed. The time of the broadcast is available on RT’s schedule page.